Master Performing | You've mastered your art. Now, master your mind. Do you have it, too? Even the best performers experience stage fright to some degree. If you struggle with the challenges of performing consistently in auditions, competitions, or performances, you’ve come to the right place. 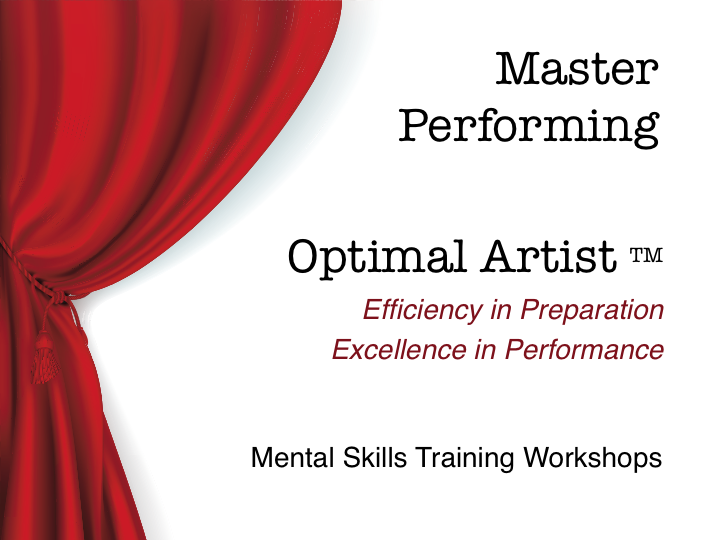 Master Performing specializes in mental skills training for performing artists.